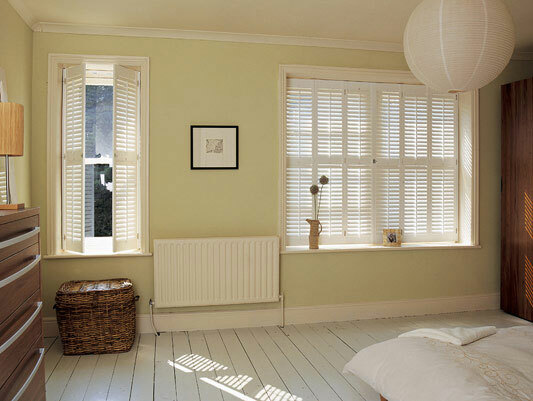 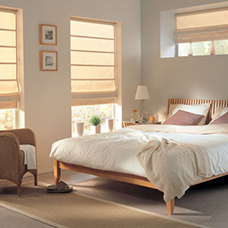 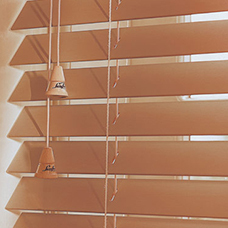 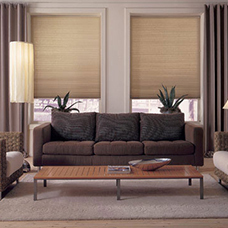 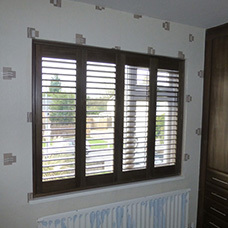 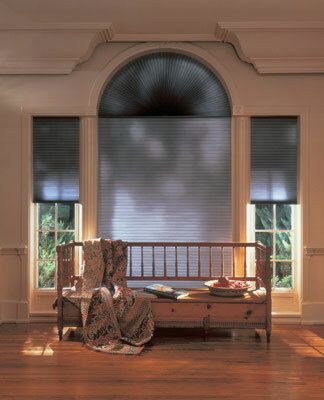 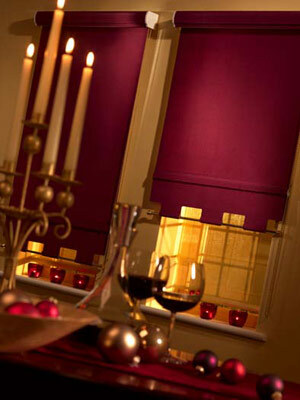 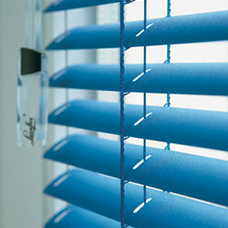 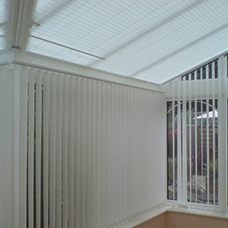 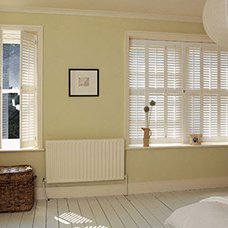 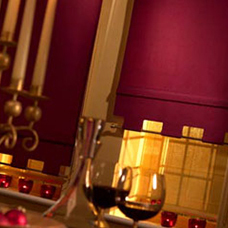 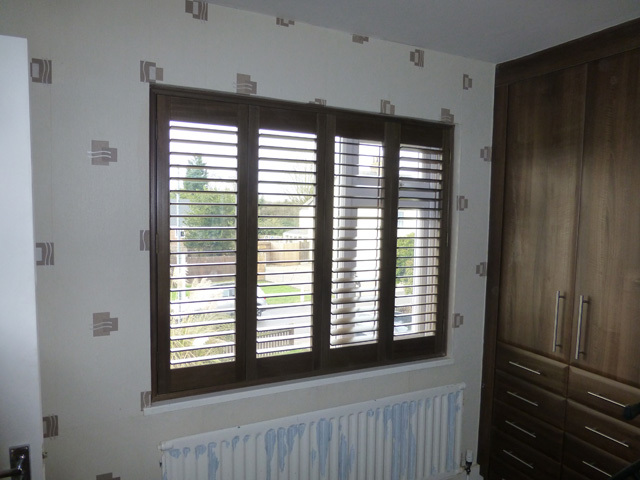 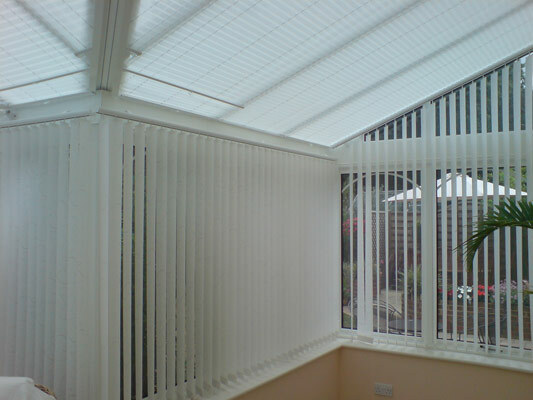 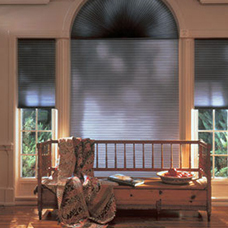 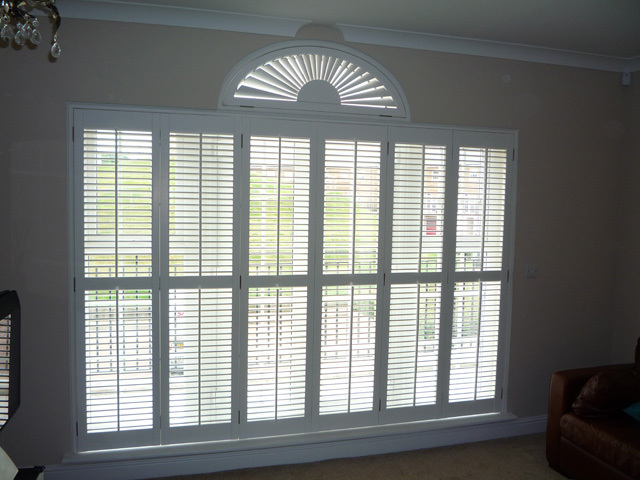 Whatever your chosen decoration style Luxaflex Shutters are sure to enhance your interior. 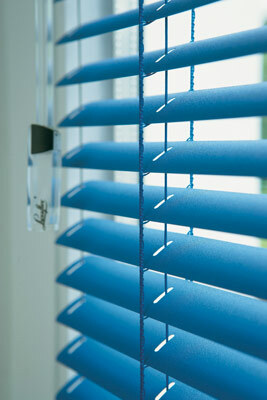 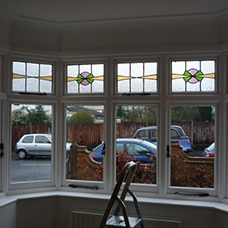 Stunning to look at, superbly practical and durable too. 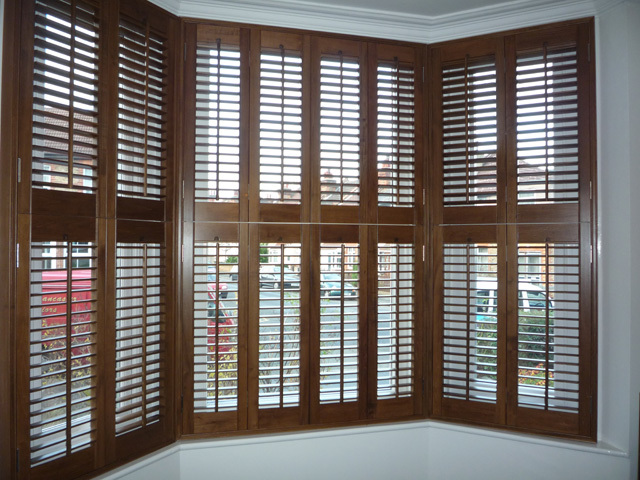 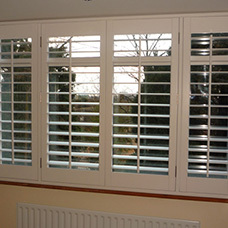 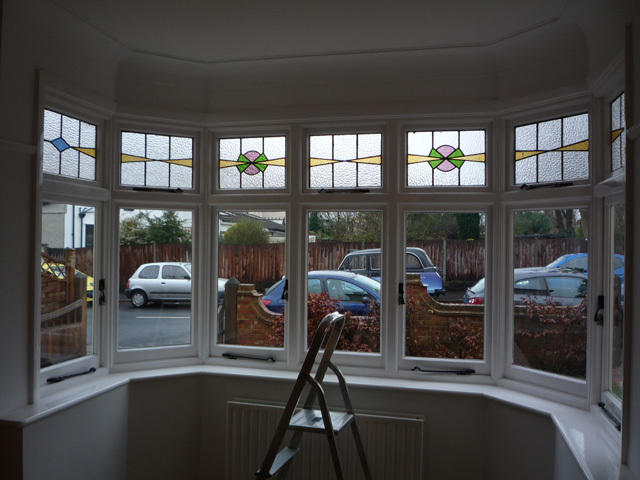 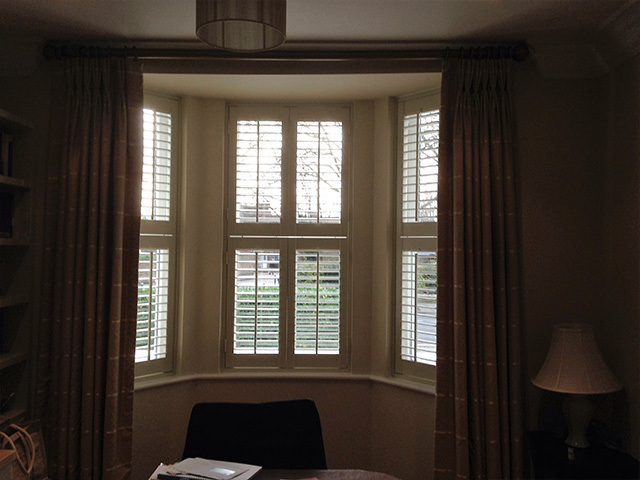 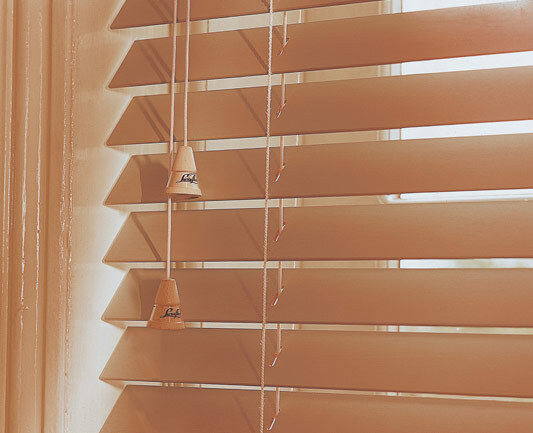 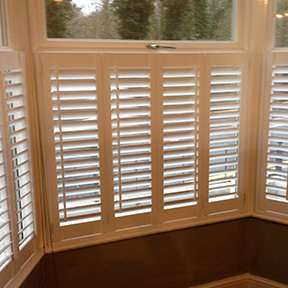 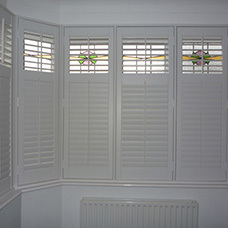 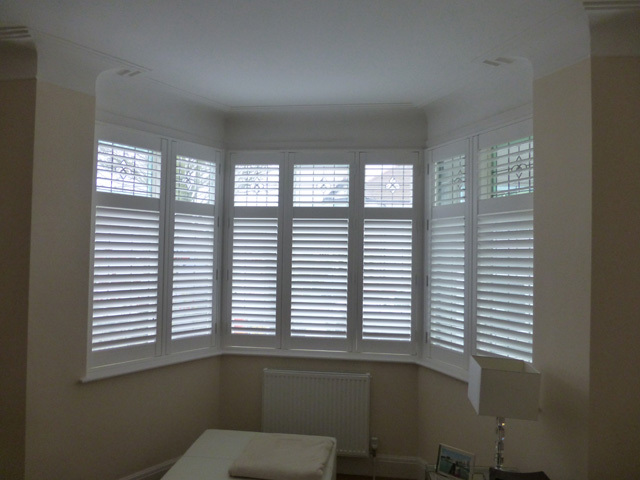 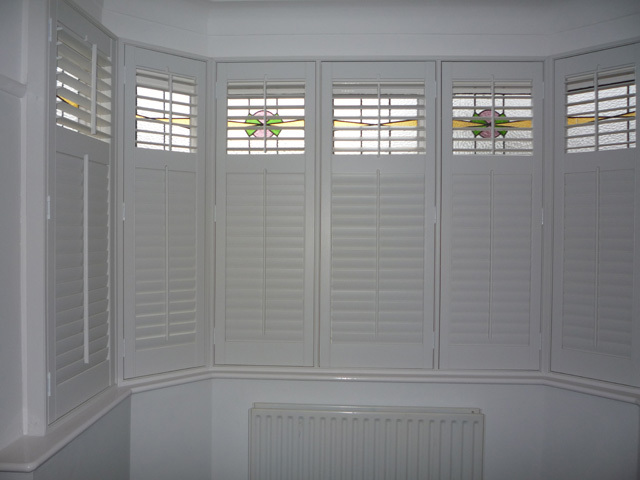 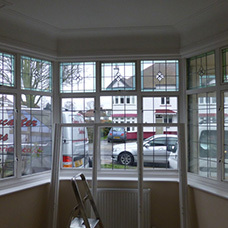 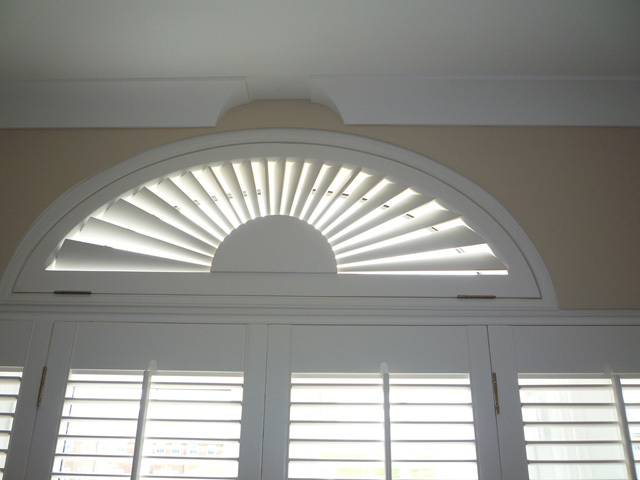 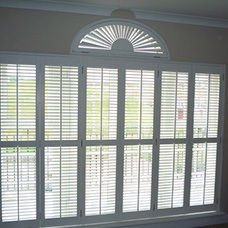 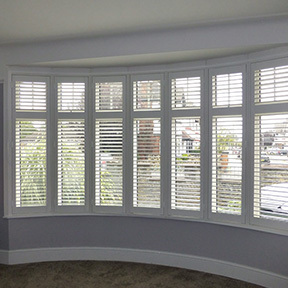 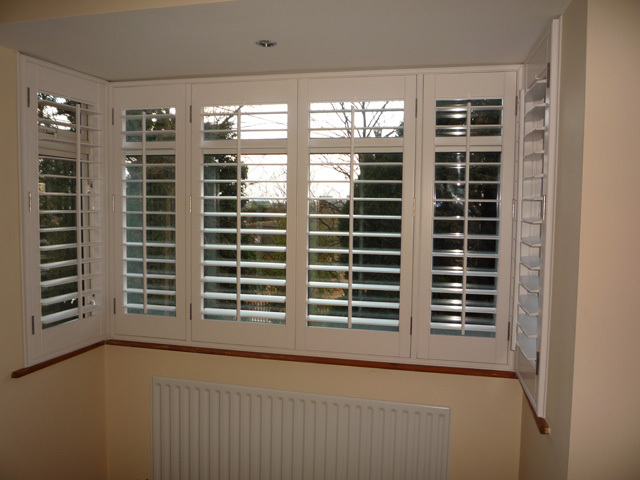 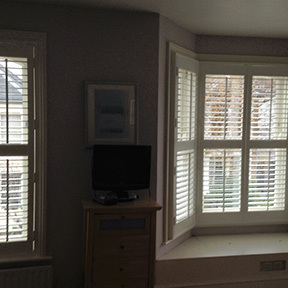 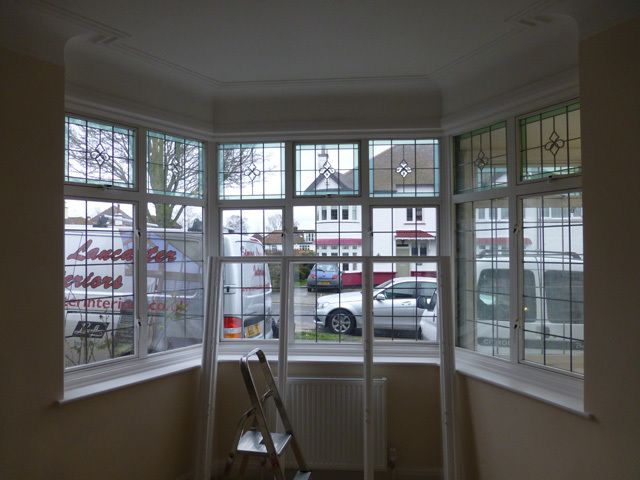 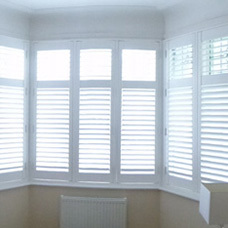 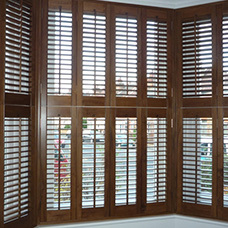 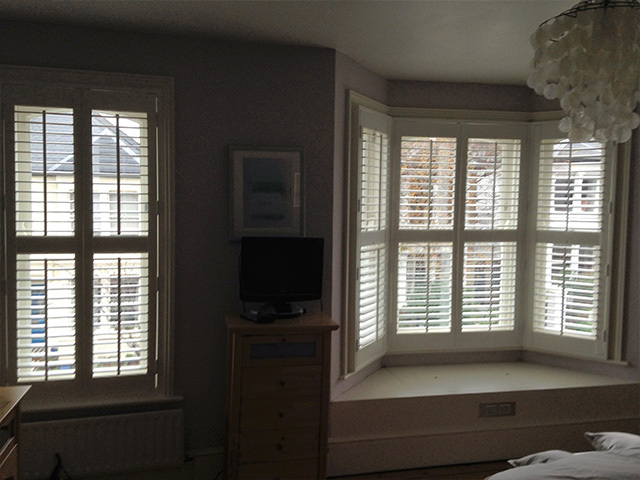 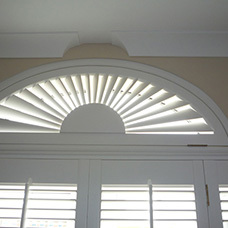 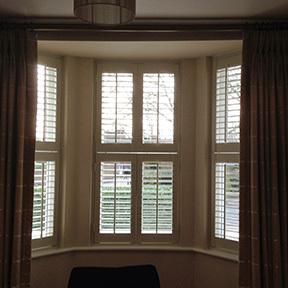 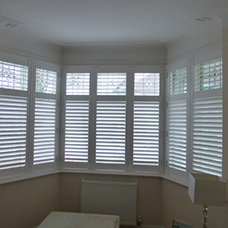 We can measure, advise and install the many different options that are available for your new Interior Shutters. 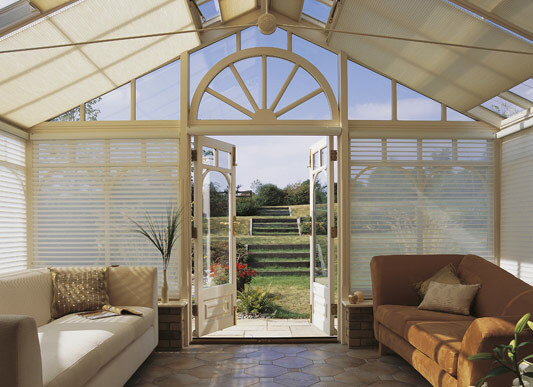 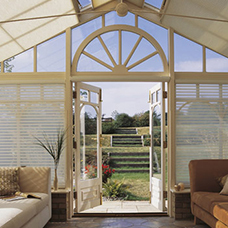 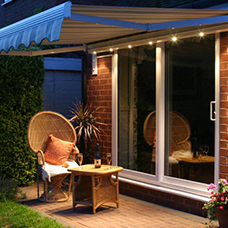 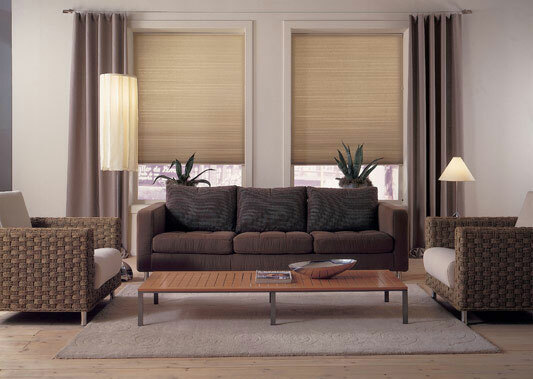 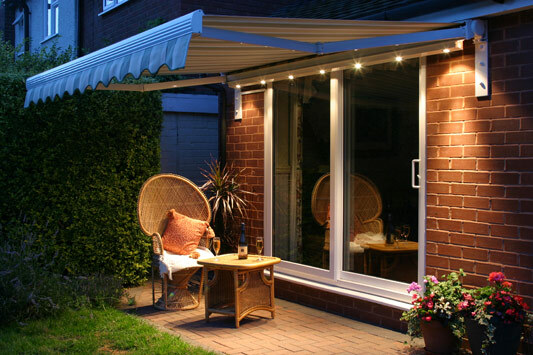 As proud members of the Luxaflex Inspirational Dealership Scheme we have a superb measuring, estimating and professional installation service and as specialists in conservatory blinds we can provide our customers with all their blind requirements.